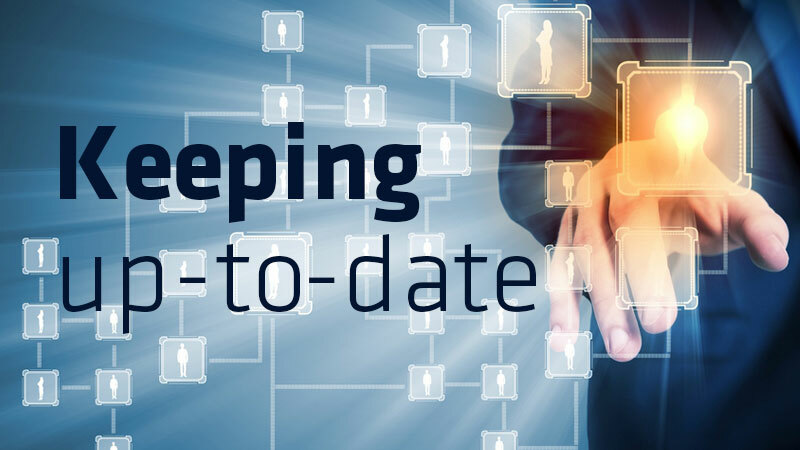 How Should You Prioritize Application Modernization Services? Application modernization services bring business tech into the present, and prepare it for the future. If your organization has a complex system of applications, chances are it didn’t get that way overnight. Expecting application modernization services to make a clean sweep and simplify everything in one go isn’t realistic with a sprawling IT architecture. It’s smarter to take a staged approach and streamline an aging application portfolio to make it more productive, cost-efficient, and flexible step by step. Here are some tips for an intelligent approach to application modernization. Application maintenance costs can eat into your annual IT budget, holding your organization back from pursuing new initiatives. That’s a problem that’s only going to get worse as your systems become more antiquated. Bite the bullet and either modernize these apps or replace them. Just be aware that replacing an old app with a completely new one may mean you are forced to change other aspects of your technology to achieve integration. If you’re just starting to venture into the arena of cloud hosting, consider deploying a non-critical application first. This test case may reveal issues that need to be addressed before core business apps are migrated to the cloud. Make sure you have a backup plan if you need to roll back a cloud deployment. If updating a specific app would support opening a new line of business or adding functionality that would have a substantial positive impact on your bottom line, it’s a good target for an update. The revenue captured and the savings realized from upgrading a high value app can help pay for subsequent stages of modernization.